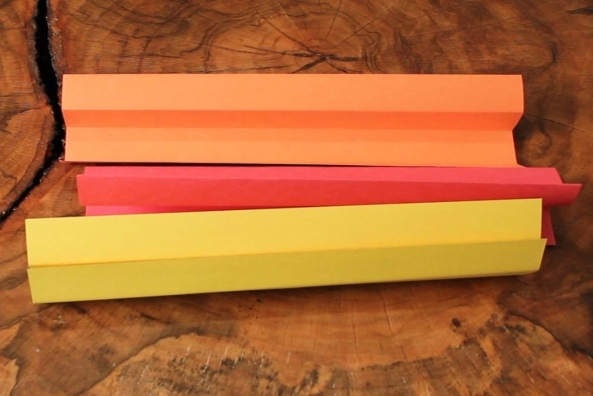 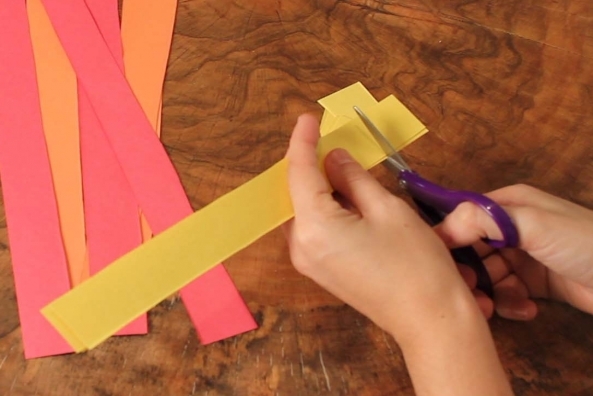 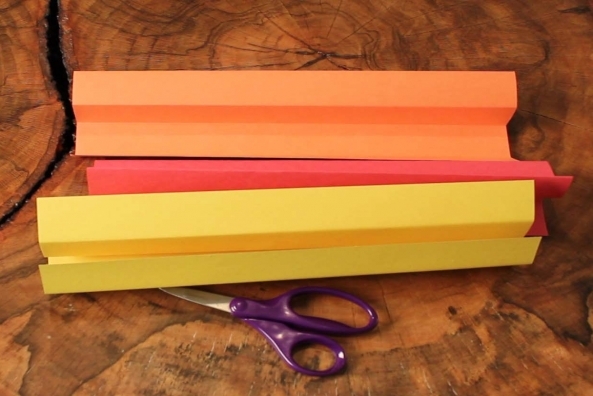 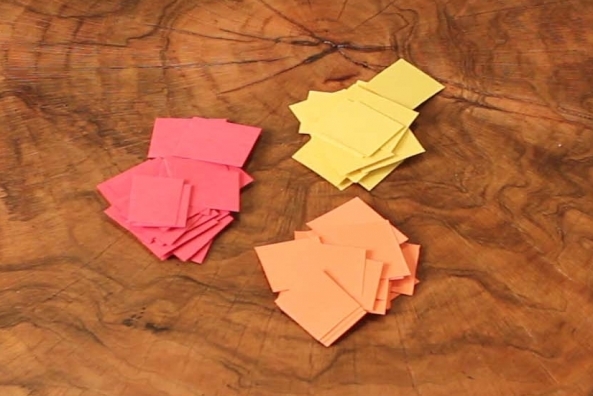 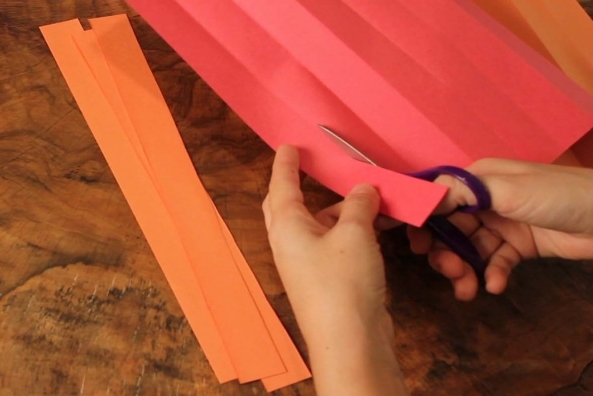 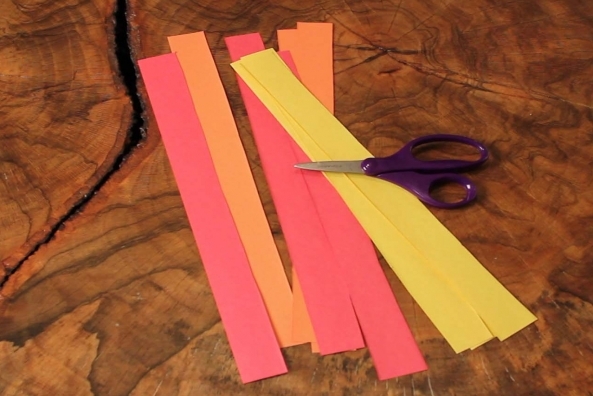 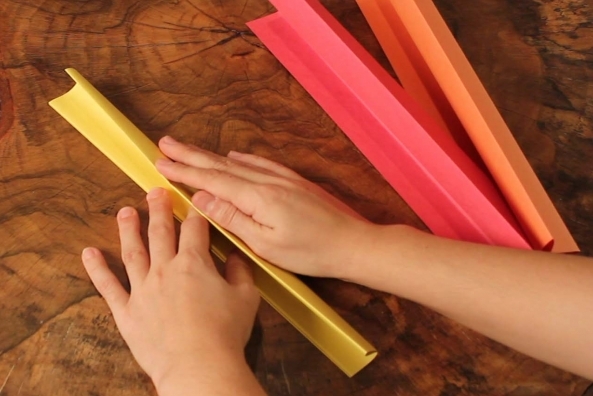 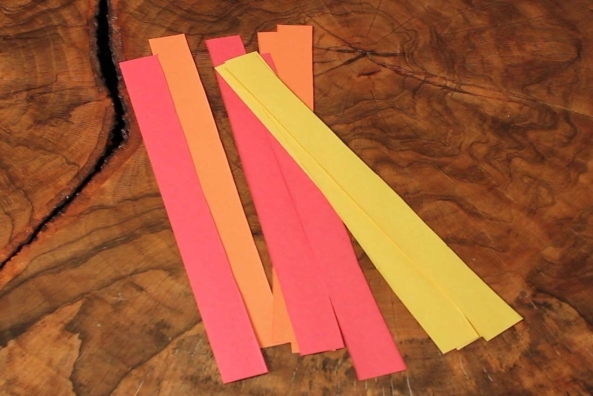 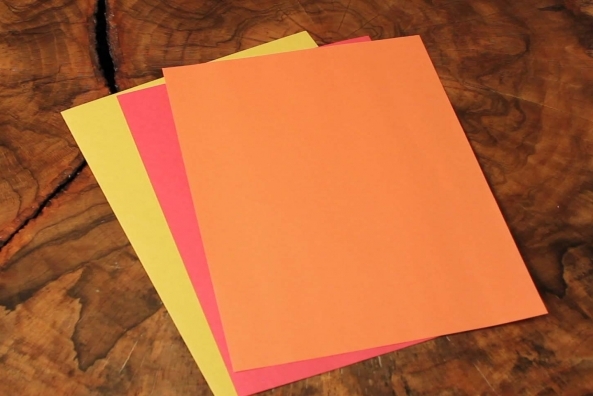 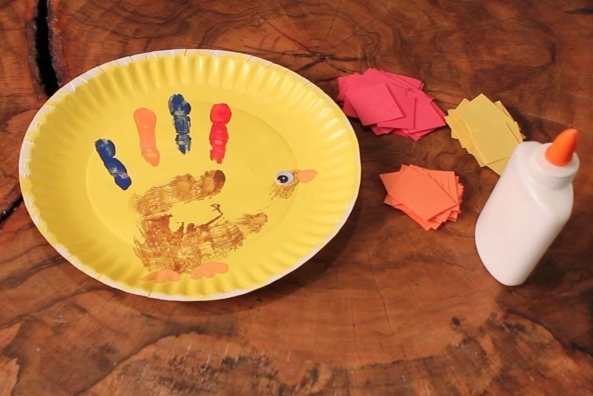 Take a traditional hand turkey and spice it up with a fall-colored border. 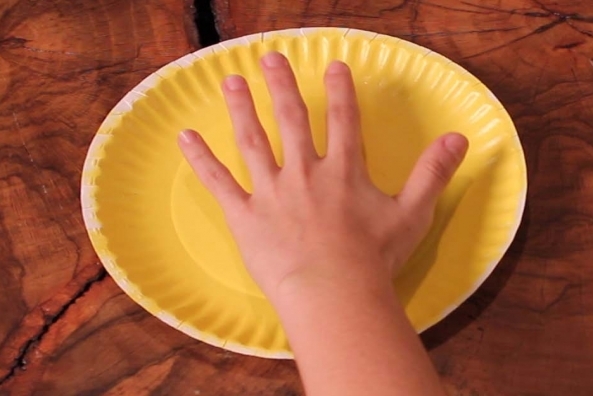 Hang on the wall, in a window or on your refrigerator for maximum enjoyment. 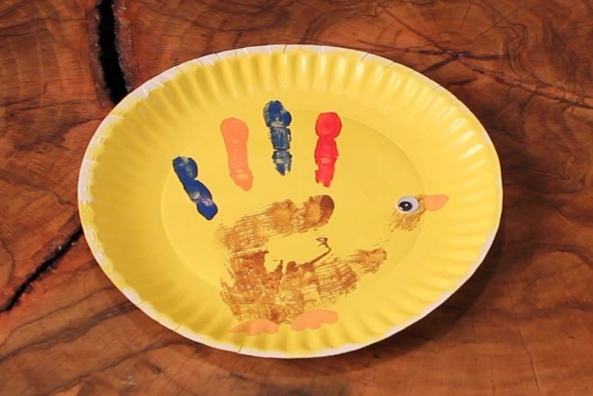 Should we set the turkey's free? 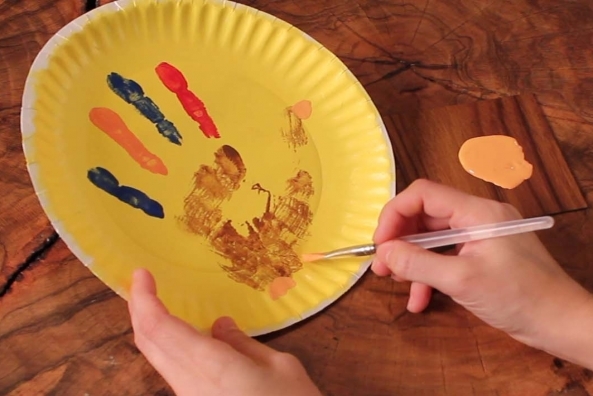 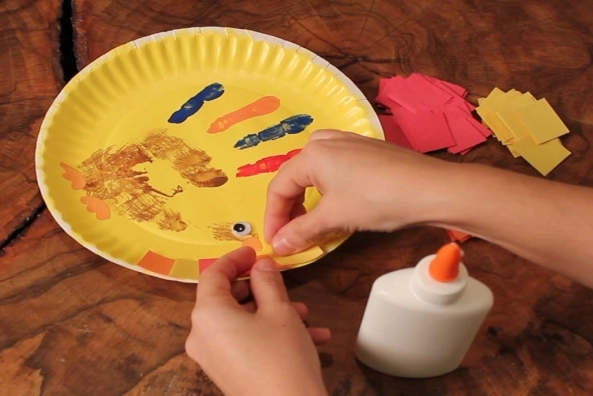 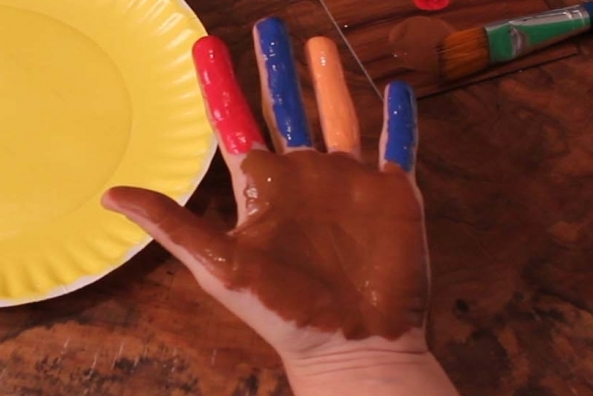 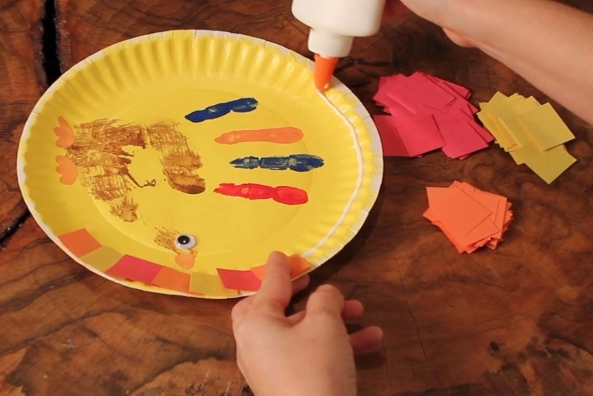 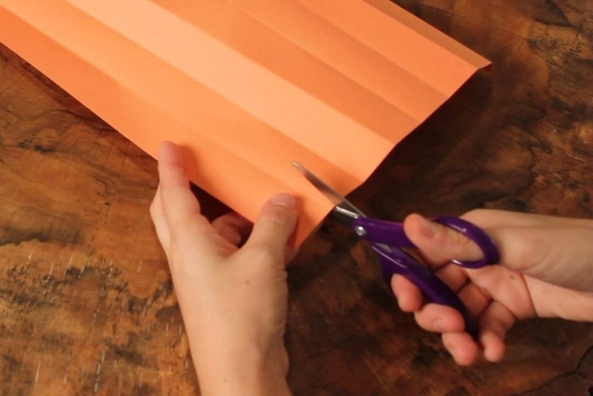 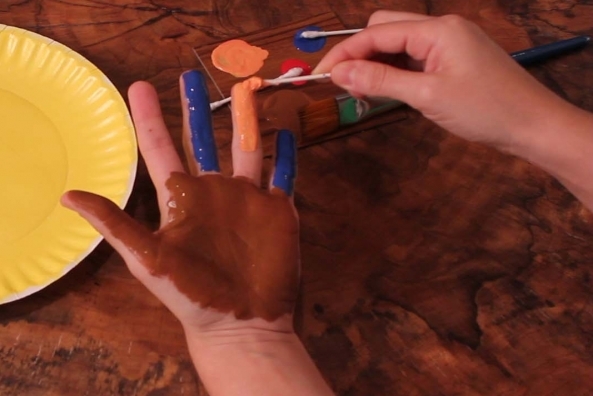 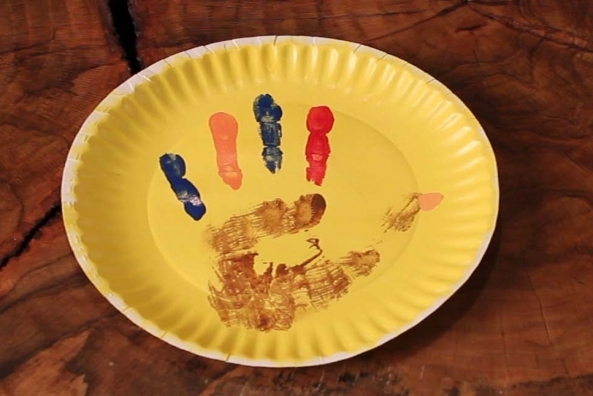 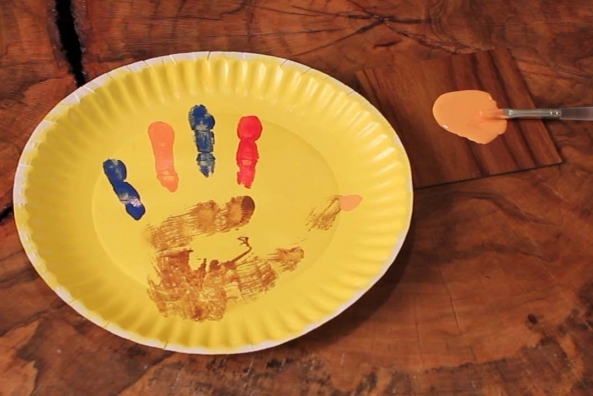 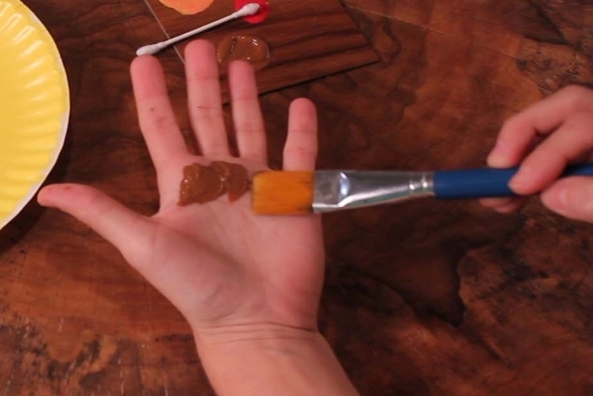 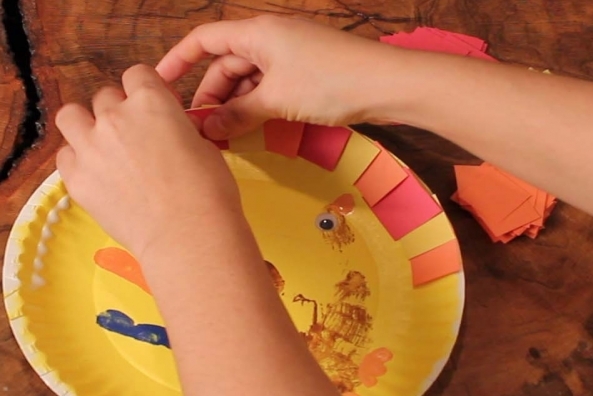 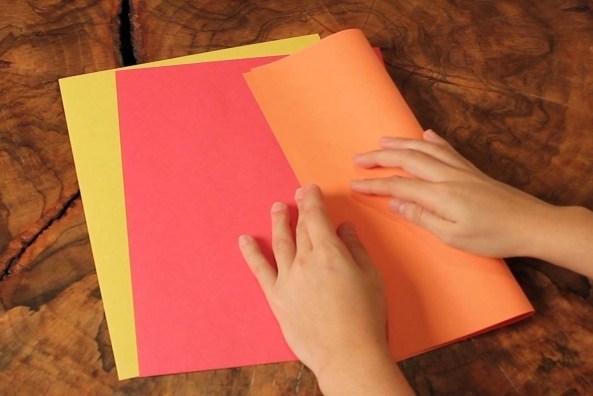 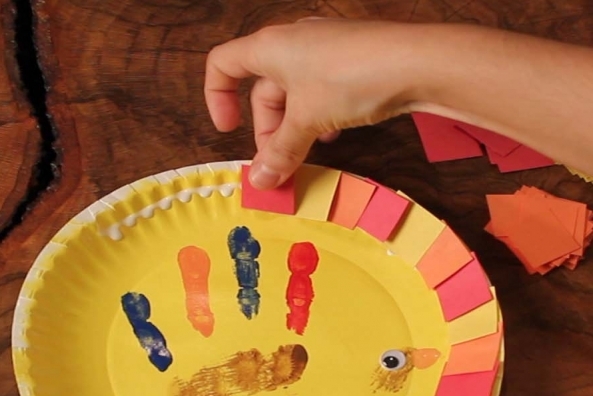 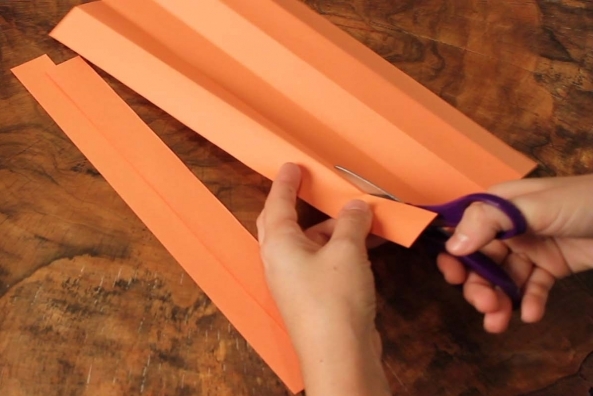 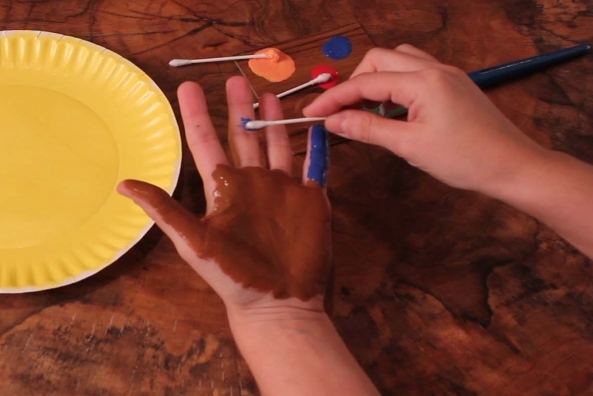 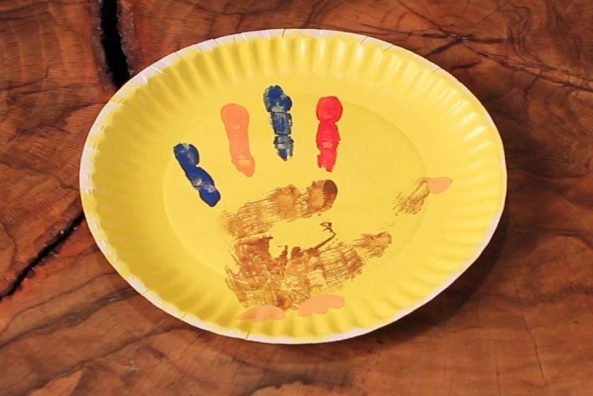 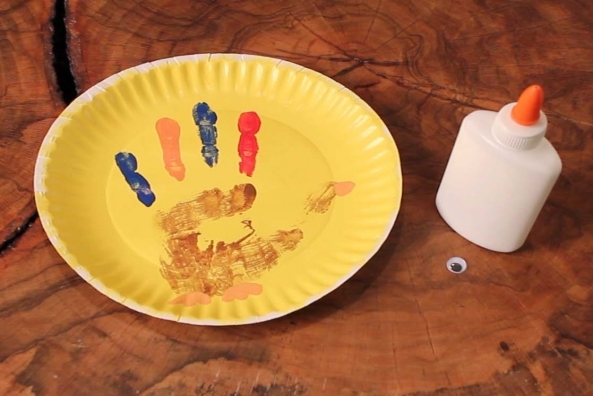 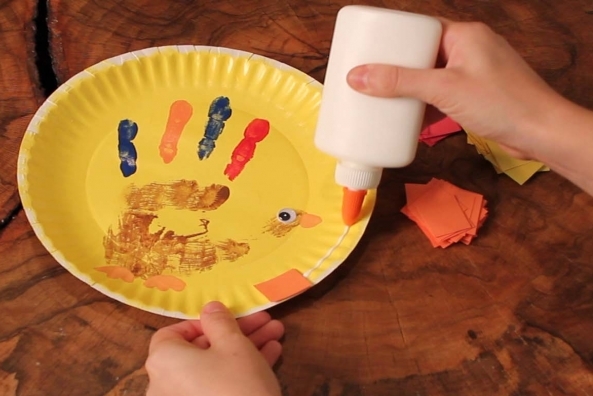 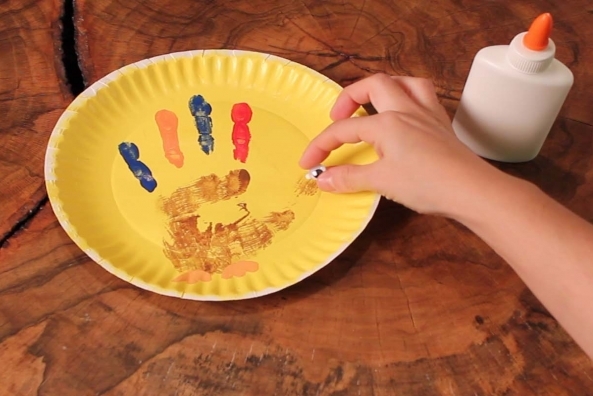 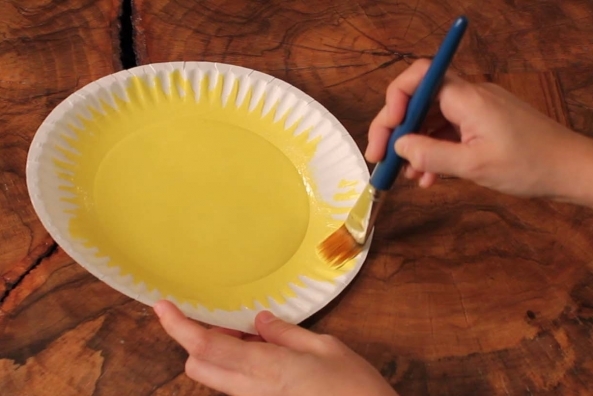 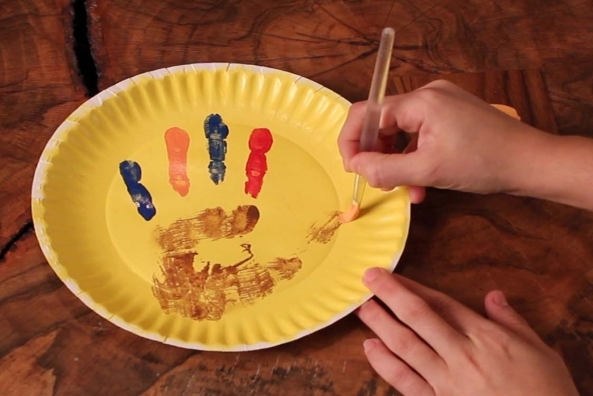 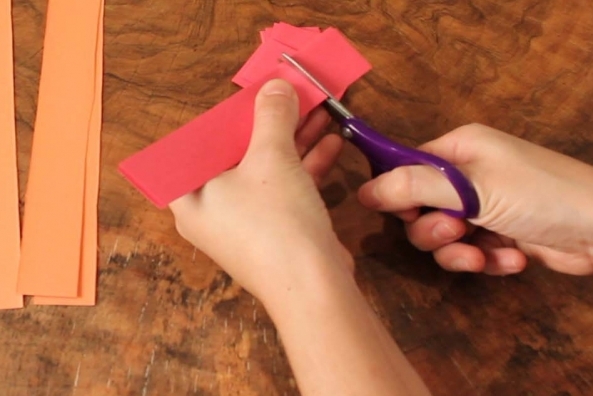 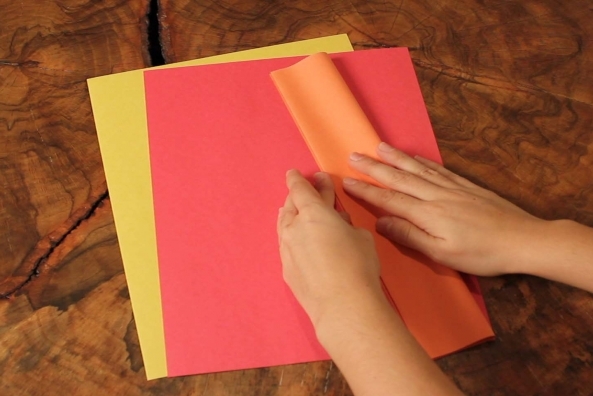 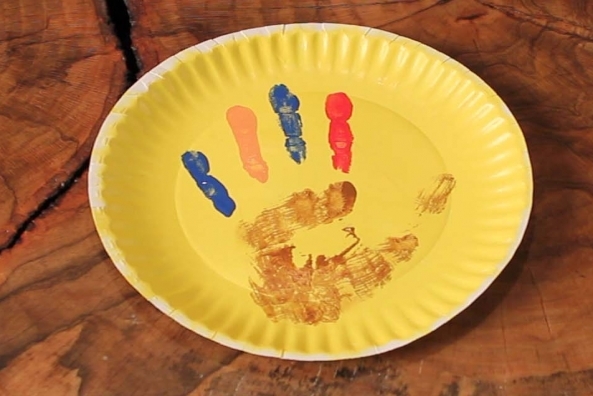 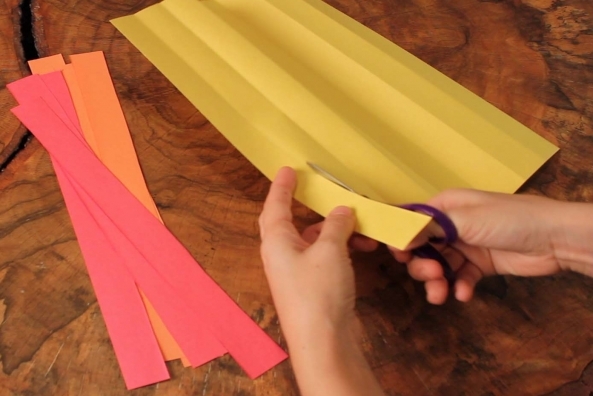 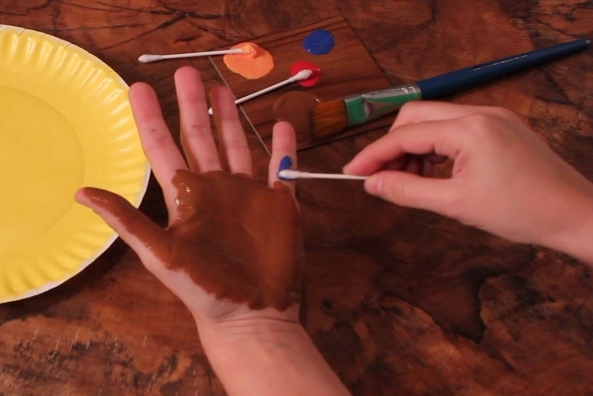 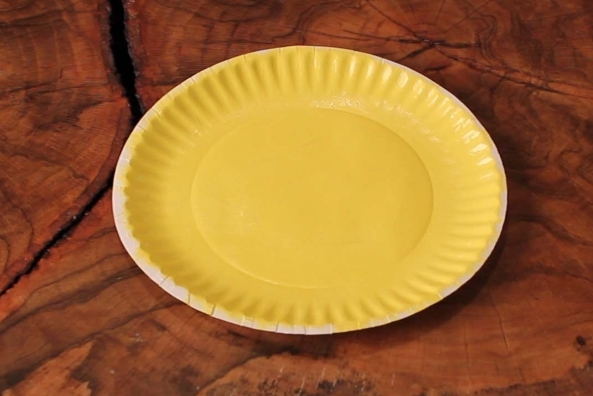 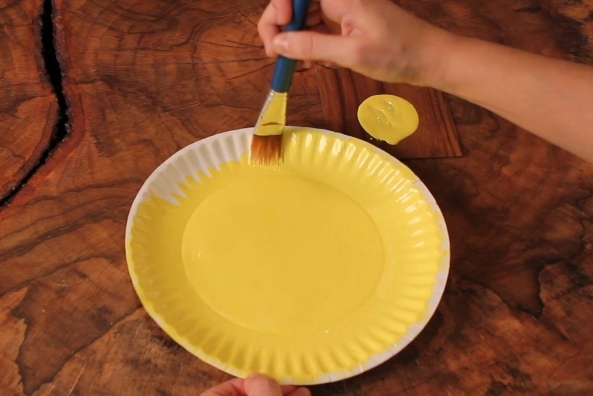 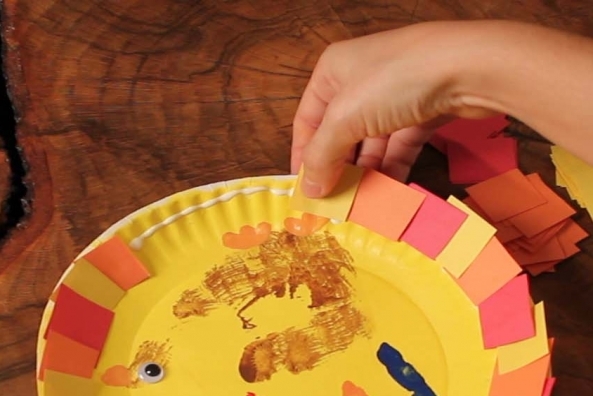 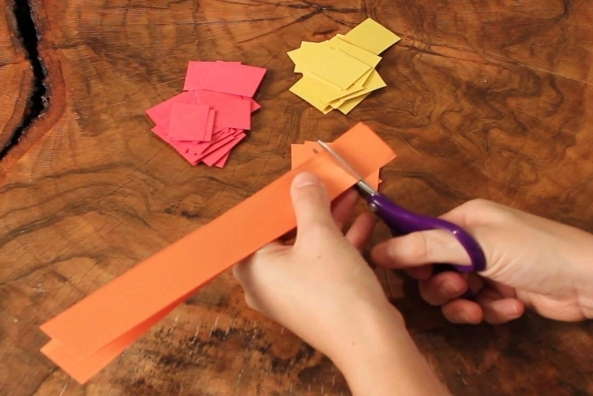 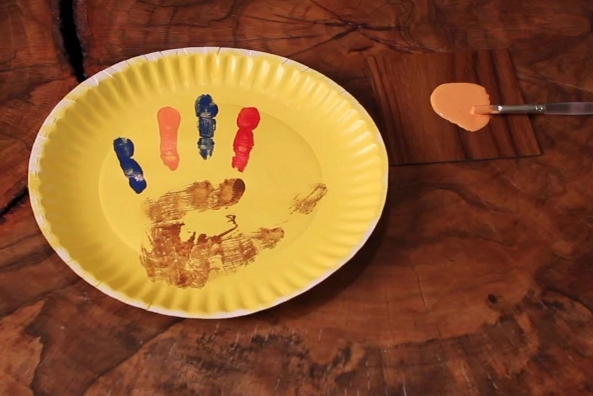 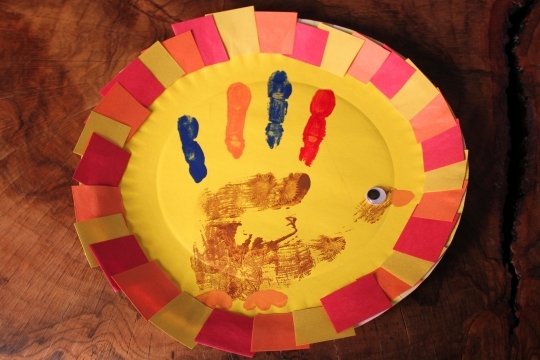 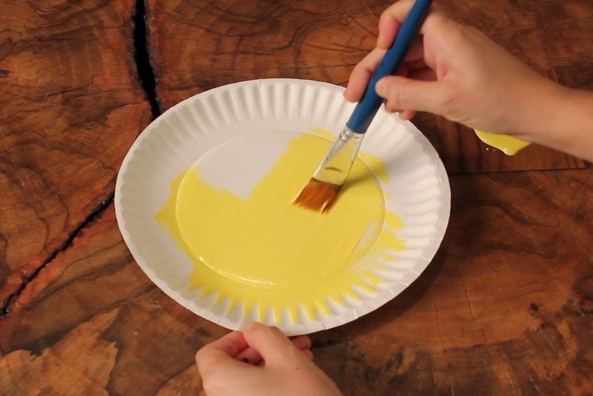 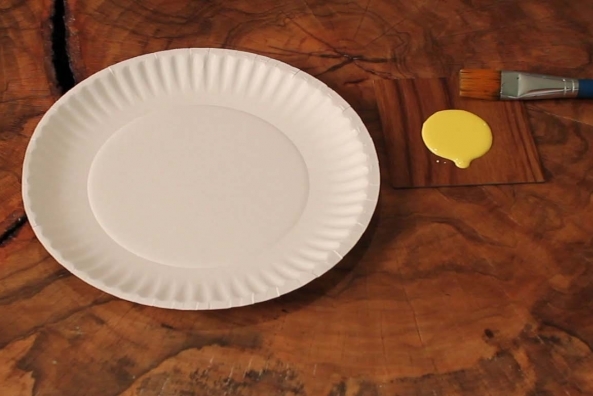 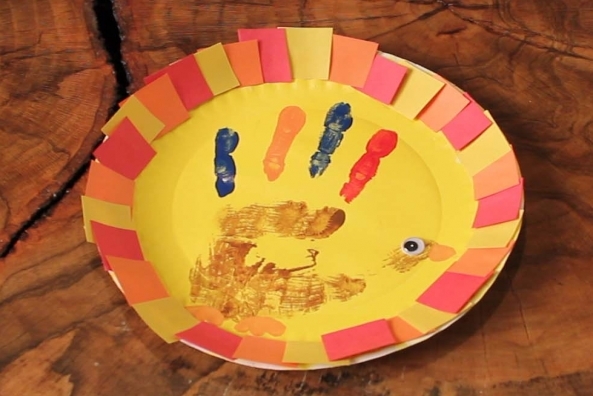 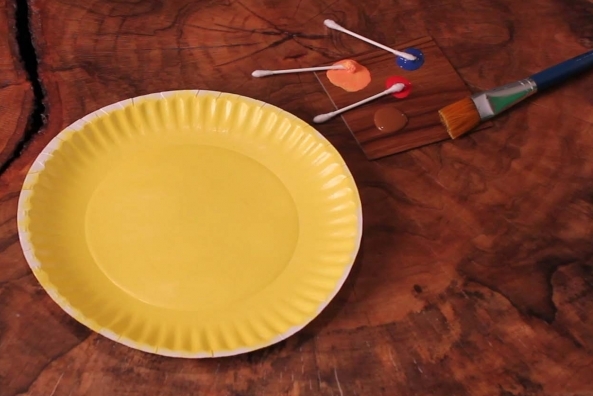 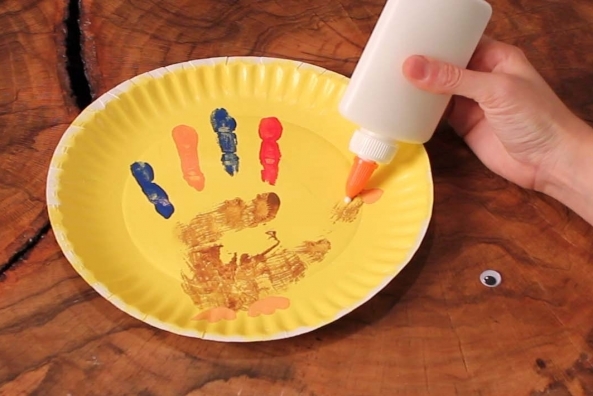 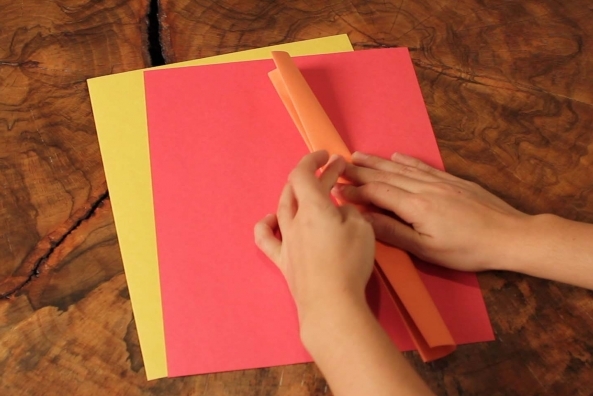 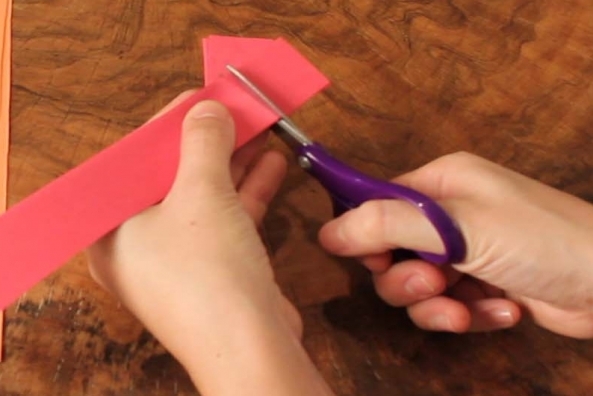 Push your painted hand into the center of the paper plate.